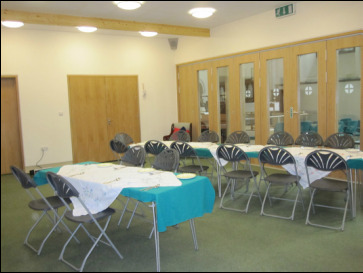 The Mancy Room was constructed within All Saints Church in 2011. It can be separated from the main church with acoustic bi-folding doors and ceiling. 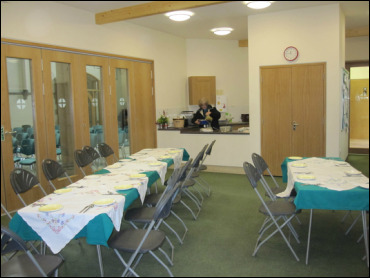 The room is fully carpeted with a separate heating system to the church and incorporates a kitchen which includes microwave, refrigerator and dishwasher.